Enjoy the coveted island life in this prestigious beachfront condo with stunning ninth floor views. Completely renovated with over 2,100 sq ft, a premium master suite and full guest suite with a split/open floor plan featuring a formal dining room, eat-in kitchen, breakfast nook, wet bar, laundry/utility room, and large walk-in closets for phenomenal storage space. With a large Southern facing balcony, you can appreciate captivating views of the beach, the island, and downtown Sarasota. Luxury finishes are featured throughout including crown molding, recessed lighting, and travertine flooring. This residence also comes with 2 assigned parking spaces, large temperature controlled storage locker and an additional locker in the workshop. 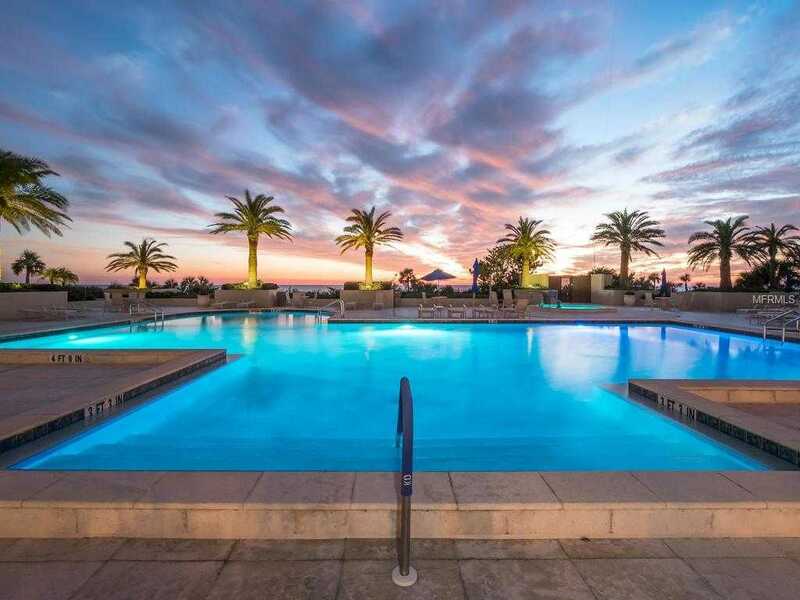 Promenade is one of Longboat Key 8217;s premier Gulf-front condominiums and with its newly renovated lobby and common areas it feels brand new. With amenities like a large geometric pool and spa, incredible tropical outdoor gardens, terraces and gazebos, state of the art fitness facilities, an event room with full kitchen, gathering room, tennis courts, 24 hour guarded gate entry, full time concierge, beach chairs and umbrellas for residents and guests, plus much more, it 8217;s easy to see why Promenade is so coveted. Please, send me more information on this property: MLS# A4412874 – $999,000 – 1211 Gulf Of Mexico Drive #906, Longboat Key, FL 34228. I would like to schedule a showing appointment for this property: MLS# A4412874 – $999,000 – 1211 Gulf Of Mexico Drive #906, Longboat Key, FL 34228.